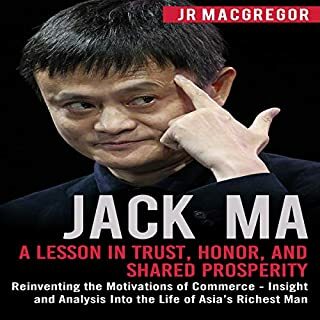 Jack Ma is the quintessential simpleton who has a big heart and wants everyone to share in prosperity. He comes from humble beginnings, had trouble getting to school, had trouble finding a job, but did everything right despite the forces that were arrayed against his intentions. We all have that life where we feel the world just doesn’t value what we have to offer. Jack certainly felt that way, but eventually he found his stride. Today he sits at the top of a global behemoth that boasts sales of $1 billion in the first five minutes of its annual sales event. 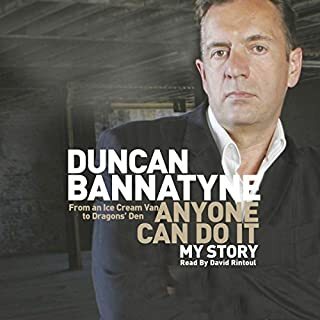 At 30, Duncan Bannatyne had no money and was enjoying life on the beaches of Jersey. He saw a story about someone who had made himself a millionaire, and decided to do the same. Five years later, he had done it, and now he is worth £168 million. In this remarkable book, he explains how anyone could take the same route as he did, if they really want to. Duncan Bannatyne - Super Hero! 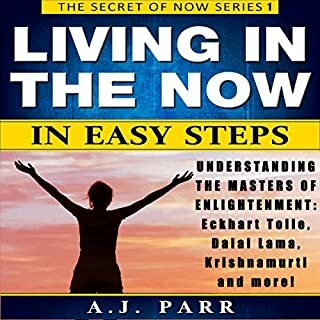 This book will change your life play it always!! 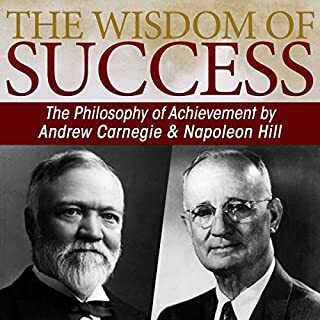 In this bundle, we take a deep dive into the lives, successes, and failures of some of the most successful (and wealthiest) men on the planet. What makes them different? What is it about them that makes them super-achievers? You will discover all of that and more. How did Steve Jobs create and lead what would later become the world’s first trillion company? Did Bill Gates (the richest man on Earth for nearly two decades) really steal technology? 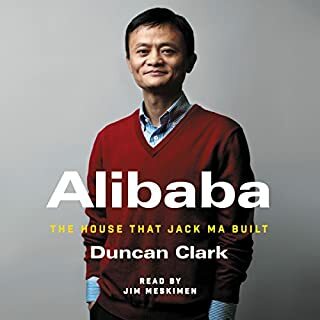 How did Jack Ma, who was denied a job working at Kentucky Fried Chicken (and was the only one of 24 applicants not to get hired), start the company that would later set the record for the largest IPO in the history of the New York Stock Exchange? All of these questions are answered. All of these myths are debunked, or truths verified. Don’t wait any longer! 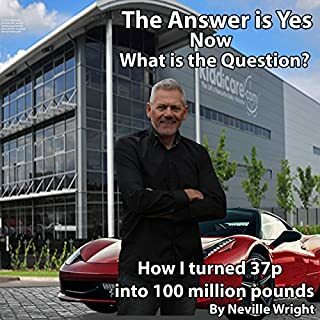 Download now to discover more about some of the most successful businessmen and world-changing innovators this world has ever seen. 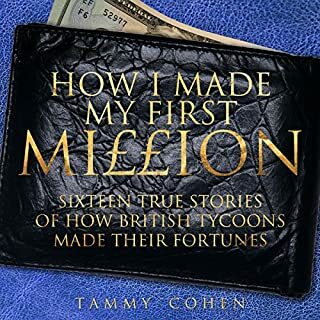 If you like business biographies and memoirs.You will like this book. It is the story of those man who are really grate. It is the story about perception and truth into their inner most parts. Interesting listen about fascinating 6 Manuscripts who change the business. 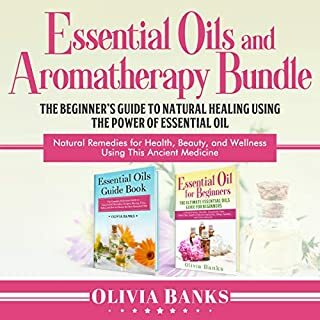 This book gives me a lotes of info and gave me a good understanding about this people. 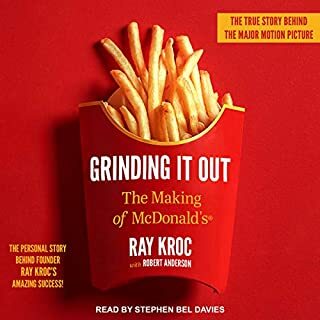 I didn't voluntarily start listening this book, but I thoroughly enjoyed it. 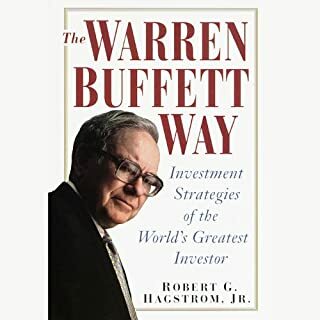 I found many ideas from this book. 6 Manuscripts of business. Loved this book. 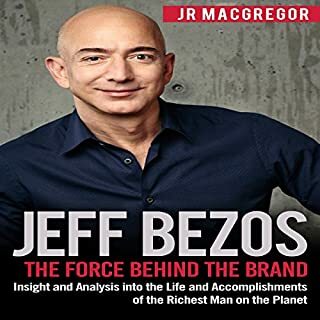 It gives you a great background on Jeff Bezos, Elon Musk, Steve Jobs, Bill Gates, Jack Ma, Richard Branson life and accomplishments. Mr JR MacGregor info keeps you interested and makes it fun to listen. I couldn't stop listening. 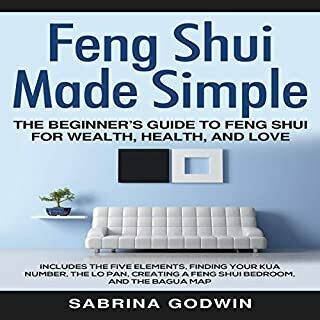 This book helped to know their business ideas. 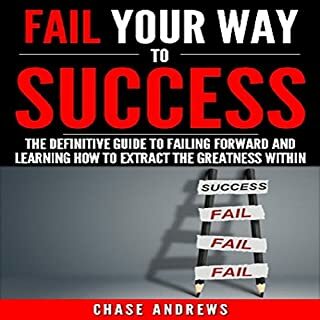 Very motivational book.Helpful for who wants to start new business.. Very highly recommended. Went into a lot of detail about how Jeff Bezos, Elon Musk, Steve Jobs, Bill Gates, Jack Ma, Richard Branson managed their business. 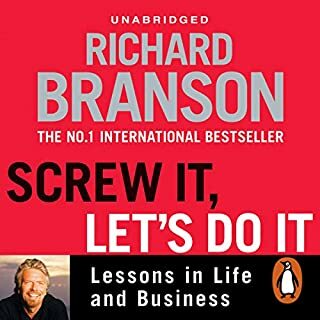 The focus was on Jeff Bezos, Elon Musk, Steve Jobs, Bill Gates, Jack Ma, Richard Branson for most of the book. Author does a very good job. JR MacGregoris an excellent biographer and in this case he knew his subject's personally. It's a very informative about business. Lots of good insight into the book.My favorite person's. Feel Very sad for jobs.This book give more info about Jeff Bezos, Elon Musk, Steve Jobs, Bill Gates, Jack Ma, Richard Branson . this book could be a lot shorter if they edited out the opening and closing to each story. it's worth a listen 1x, but I probably wouldn't listen again. By now this book has been reviewed a million times. You like those man or you don't, but you can't help admire themself, This is one of the best biographers working today. Listen the book already. There was very little valuable information in this book. Most if it is the author's opinions, and the guy that narrates it makes it sound like an infomercial. Over inflated and one sided. These people are made out to be pefect or almost god like. They are not superheroes. I would have like a more relistic version to make them seem more human with all our faults. 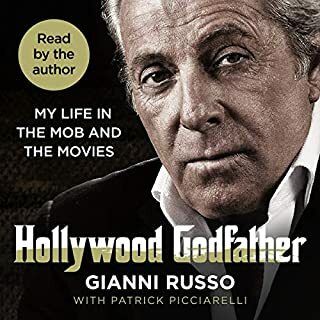 The book has a very attractive title, with a lot of promise, but as soon as you start to listen, telling sooner you realize that the author has filled the pages with his opinions rather than just plain facts about the lives of the these great men. He should have spent time with each of them first before putting pen to paper. 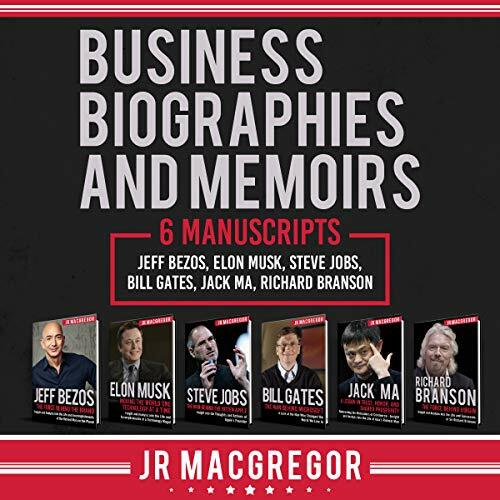 JR MacGregor 's biography of Jeff Bezos, Elon Musk, Steve Jobs, Bill Gates, Jack Ma, Richard Branson is easily one of the best books I've listen this year. They are a transformative figure in our time. Mr. MacGregor's writing his exceptional. This biography listening like a well crafted book. OUTSTANDING LISTENING. 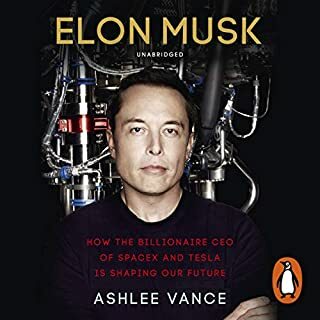 I have not listen any other books about Jeff Bezos, Elon Musk, Steve Jobs, Bill Gates, Jack Ma, Richard Branson.Their life and their work, but this book was a "must listen" in my opinion. 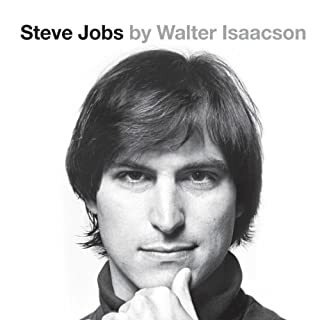 After listening this book, I had a soft spot in my heart for those genius mans. One of the best biographies of all time. JR MacGrego has done a superb job. 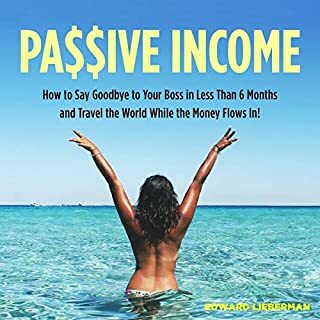 The author demonstrates mastery over all aspects of Jeff Bezos, Elon Musk, Steve Jobs, Bill Gates, Jack Ma, Richard Branson life. Very much enjoyed this book. A truely legend person they are.Jeff Bezos, Elon Musk, Steve Jobs, Bill Gates, Jack Ma, Richard Branson all are my favorite person.